WHAT WAS DIFFERENT WITH THE PATRIOTS OFFENSE SUNDAY NIGHT? Having watched the Patriots' offense struggle for the first four weeks of the season, it was nice to see them kick it into gear against the Bengals on Sunday night. Besides scoring more points and gaining more yards than they had in any game previously this season, what else changed? The improvements which I think set the wheels in motion all start off with the play calling. For starters I think the plays were based on what our offense can currently do well instead of trying to find the flaws in Cincinnati's defense. While many think that the offense was dummied down to pre-season standards, I really have no problem with it. There really is no sense in running an ultra-complicated offense if you can't get first downs, points, or victories while using it. If vanilla is working, then go with it until you have to switch to something else. Another aspect of the play calling that I hope to see in the future is having the (w)right personnel running plays which they have the (w)right skill set for. Prior to last week's game I posted about how you would never ask Spud Webb to post up in a basketball game since it clearly isn't the best place to use him on a court. Unlike in past weeks, the Patriots finally got this (w)right against the Bengals. While the Patriots have two pretty talented running backs in Shane Vereen and Stevan Ridley, everyone knows that they have different styles of playing. It was nice to see McDaniels put both players in positions to be successful. Ridley being more of a work horse got 27 carries and ended up finishing the game with 113 yards and one touchdown. Besides not having to focus on running a route and catching passes, Ridley also didn't have to run 10 yards forward before crossing the line of scrimmage. Vereen also had a great game as he finished with over 100 yards (90 rushing and 18 receiving) on the evening. 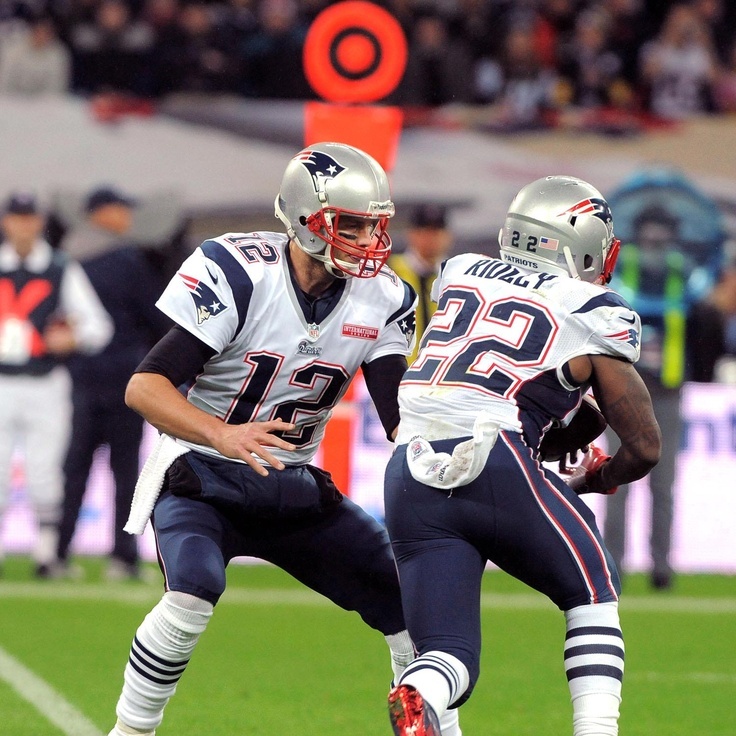 Tom Brady also mixed it up and ran for positive yardage for a change. His 13 yards rushing was his highest since last seasons victory against New Orleans. While having Brady run the ball is definitely not part of the game plan (qb sneaks not included), it is nice to see him take the first down when it's given to him. Although he did miss a block bigtime, it was nice to see Gronkowski out there for a majority of the game (79% of offensive snaps). Gronk was the third offensive player to gain 100 yards on the evening. He also scored a touchdown during the game bringing his season total to 4 in 5 games. While I was very happy to see the way the game was called by the staff (Josh? Bill? Tom? someone else?) and executed by the players, I'll be cautiously optimistic about future game planning. Hopefully, whoever made the calls last week continues to play to our current rosters' strengths and not the offensive weapons we had in 2007.